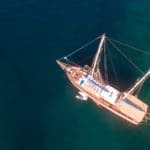 The freedom of a sailing holiday in the Mediterranean or Aegean is a unique experience that you surely cannot live if you were to book a hotel for your holidays this year. The itineraries are flexible, where there is no set time to eat, sleep, engage in any particular activities. You simply follow the direction your internal compass wishes to take you. Of course, in partial reality there is an itinerary to follow. However how long you stay in one bay, cove or harbor; when you desire to go ashore, or plunge into the crystal blue sea for a refreshing swim, snorkel or dive; or soak up some vitamin E’s is all up to you – really. 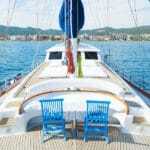 Such is a luxury yacht charter travel from the delightful harbor city of Marmaris to the turquoise coast of Fethiye. It doesn’t matter which gulet yacht you have chosen for this yacht holiday; as the destinations remain the same in their entirety. The first day of your luxury gulet holiday, is the day you settle in, meet the crew and relax from your flight. Depending on the time you arrive to the harbor, you have the opportunity to stroll about the city centre – which is situated by the harbor and maybe visit some shops and other places of interest. It’s the following morning before or after your Turkish breakfast, that you begin your cruise to the Eastern Mediterranean. The sailing part of your journey usually takes place on 2 or 3 days out of the whole week long yacht cruise. Certain arrangements are made during the trip in order to allow the crew on board to be able to mind the sails so that you can enjoy that warm and rejuvenating feel of the Mediterranean breeze. Key anchorage points include Ekincik Gulf – where you will find a chance to visit the ancient city of Caunos. By the third day you will reach the Gulf of Fethiye and enjoy a breakfast in Tersane Bay – was used as shipyards during the Byzantine and Ottoman times. 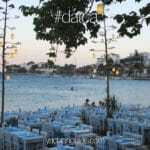 By the fifth day, you will be presented with a exciting visit to the Yassica Islands in the Gocek region. As seen in many well known photos, the area offers such a breathtaking variety in the shades of turquoise. 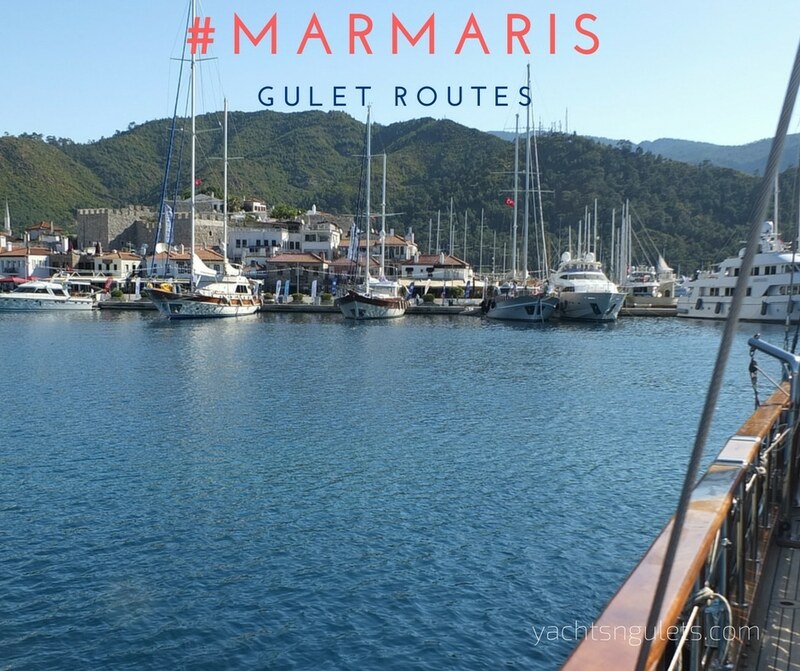 On day seven, the trip begins a return trip to Marmaris, with anchorages in Kadirga Bay, Turunc Bay and Cennet Island. With a last breakfast on the morning of your day of departure, you will leave with all sorts of colorful and precious memories to take back home and share with your family and friends. 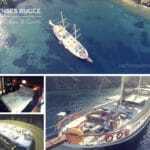 This blue cruise holiday itinerary is one of the most popular among the Mediterranean gulet cruises – and you will see why, when you embark on this remarkable luxury yacht charter on board a Turkish gulet sailboat.